This small kitchen appliance uses induction method to heat the cooking element that is placed on it. 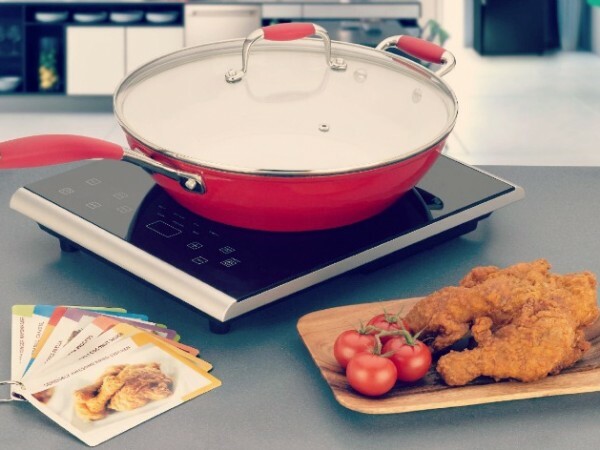 Unlike the conventional heaters that use flame to heat the element, the portable induction cooktops transfer the energy directly to the cooking vessel (metal pan or skillet). This makes the cooking vessel part of the heat generic device. On the other side, conventional heaters transfer the heat through physical contact or proximity, which causes loosing significant amount of heat energy. If you plan on purchasing this small kitchen appliance, you’ll have to consider few key elements in order to find the best induction cooker that will match your kitchen needs. For example, you can choose induction cookers by brand, model or price. The price is usually affected by built-in quality of the induction cooker and few other features. Although for many price is most important factor, in most cases, the price is not a reflection of the real quality of the appliance. Thus, taking into considerations other features is equally important. Size – Before you compare different types of portable induction cooktops, you need to determine which size will best match your kitchen space. Moreover, when determining the size of the induction cooker you need to consider the size of your cooking vessels. If you need to heat bigger vessels then you should go for a bigger size model and vice versa. Accessories – You cannot use just any cooking accessory with portable induction cooktops. 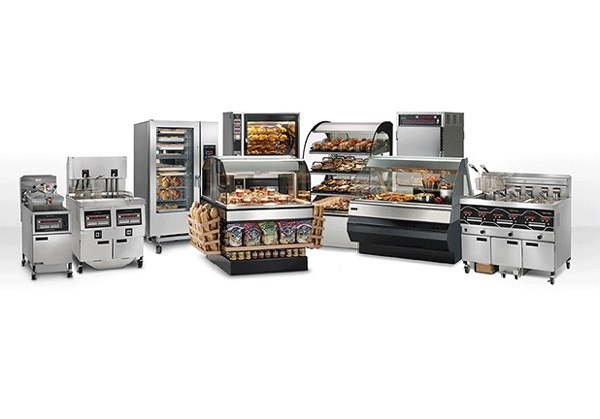 You will need to select accessories such as: grills, induction base pan and pots. 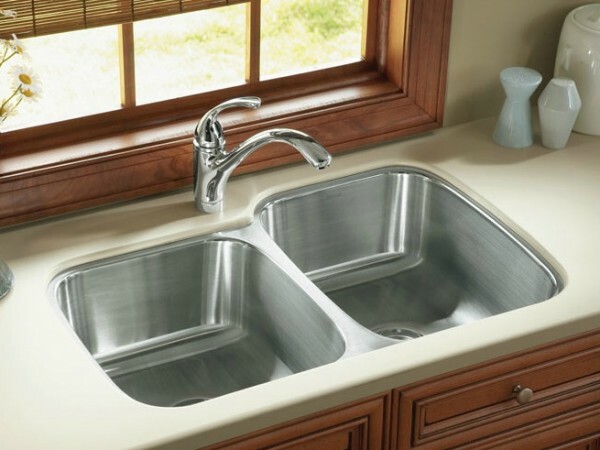 For this reason, when shopping for this small kitchen appliance, look for special cooking vessels. This way you will get the optimum benefits of the induction cooktop. Timer – The automatic timer is another important feature to consider when buying portable induction cooktop. This function will enable you to program the cooker to decrease the temperature at a specified time during cooking. 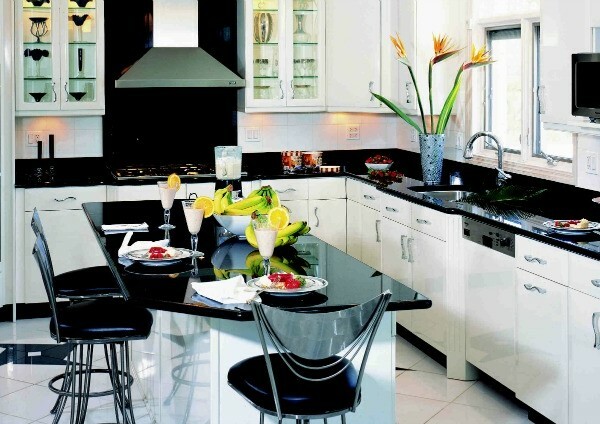 This way you can focus on other tasks in the kitchen while preparing delicious meals at the same time. Brand – As is the case when buying any other kitchen appliance, finding a brand that offers high-quality products is vital. The same applies to portable induction cooktops too. Thus, research online for reputable brands that truly stand behind their promises. Furthermore as any other high-power device, the induction cooker is prone to damages. For this reason, you ought to choose brand that offers product warranty and excellent after sales support.